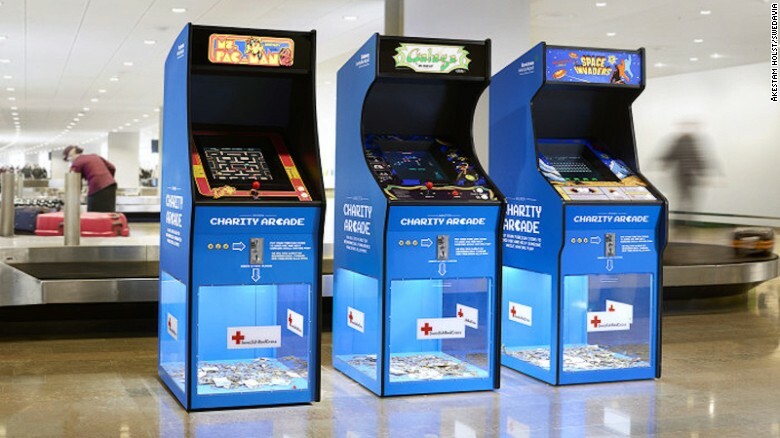 For today’s Flyer Fact Friday, check out how Sweden has recently come up with a way to raise money for a good cause: a “Charity Arcade.” Two of the country’s biggest airports have installed old school video games that will accept any type of currency, and all the money goes to the Swedish Red Cross. 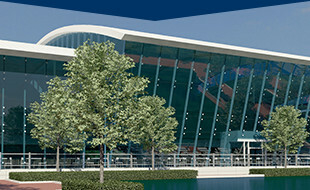 Greenville-Spartanburg International Airport can connect you to these two airports, so, if you are a fan of arcade games and supporting a charity, you can book your next flight to Sweden. You can read the full article here. Stay tuned to the WINGSPAN blog for more technology, history, and construction updates.